"At Smart Decking Supplies we stock a wide range of durable, high quality decking from Accoya"
& Torquay and can deliver across the South West of England. Accoya is one of the most durable woods available. It is made from natural wood that is put through a process to transform its durability whilst retaining the natural beauty. Accoya products will last for at least 25 years in the ground and at least 50 years above ground. 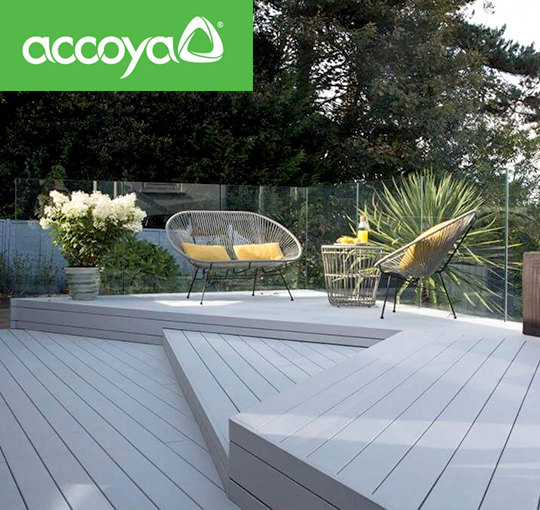 Accoya offers outstanding performance and is an FSC certified wood. Perfect for decking, Accoya wood is 100% environmentally friendly and non toxic, it has been studied by scientists for over 75 years. 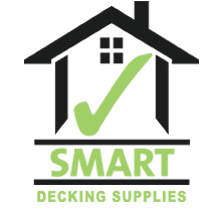 "Smart Decking Supplies - The smart choice for your decking project." to us or pop in and see us. 100% wood from sustainable forestry, no graying by UV radiation and endless individual design possibilities. 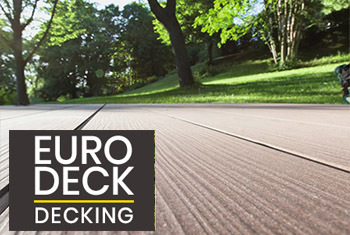 There's no better time to check out our high quality range of stunning decking products from EasyDeck than right NOW. 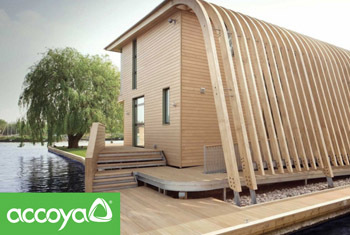 Accoya is one of the most durable woods available. It is made from natural wood that is put through a process to transform its durability whilst retaining the natural beauty. High quality design, anti-slip, maintenance free and UV stable. 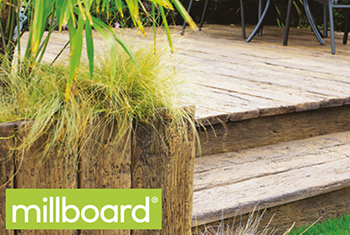 Smart Decking Supplies stock an extensive range of high quality, composite decking products from Millboard. Take a look at our fantastic range of decking solutions for home/ commercial use.